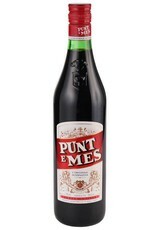 Based on a popular Torino cafe cocktail from the 1870's, this is sweet Italian vermouth with an extra quinine bite. Rich and full, with flavors of orange peel, cola, cinnamon, vanilla, gentian, and a long bittersweet finish where the cinchona shines through. 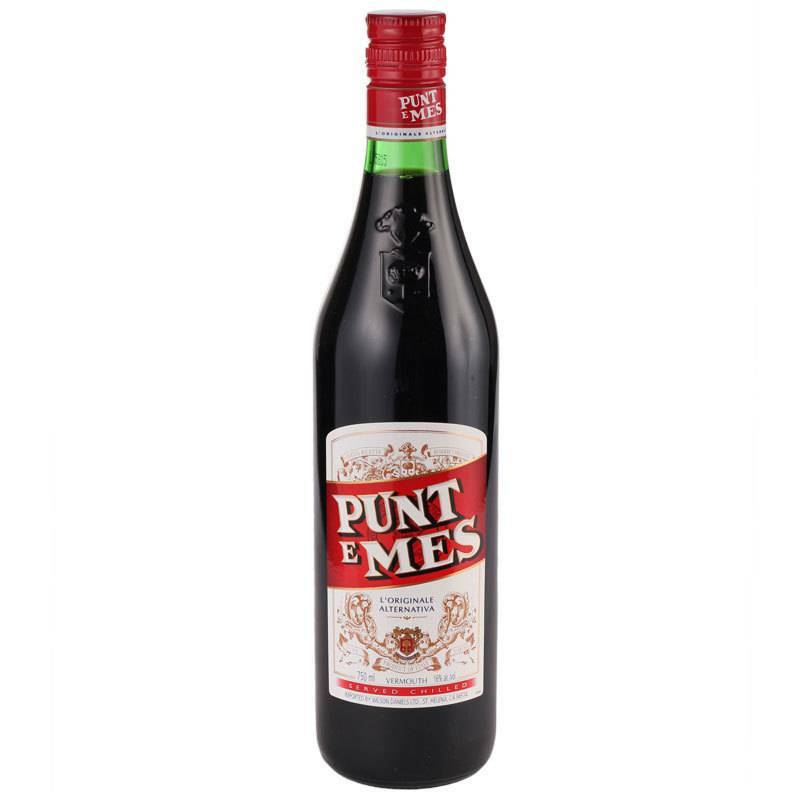 Use this in place of vermouth for added complexity in cocktails like a Manhattan or Negroni, drink it with soda and a twist of orange for a refreshing afternoon spritz, or try it with fruit juice for a surprsingly delicious pairing.